This classic British favourite has become a must on summer cocktail menus. 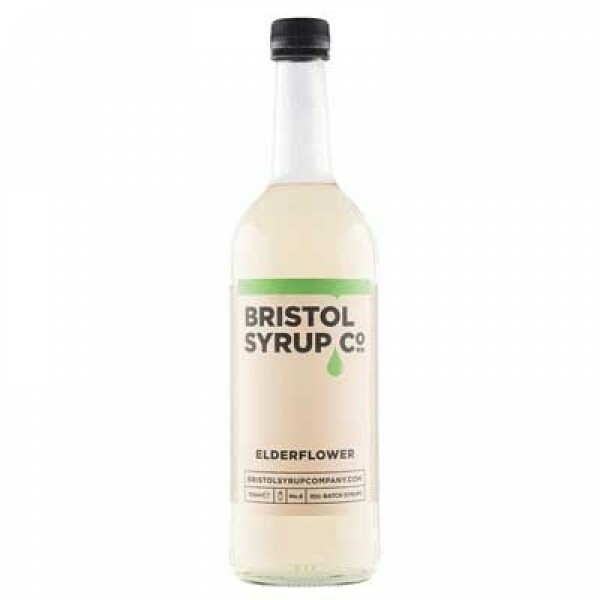 Bristol Syrup Company Elderflower Syrup is super floral, with a slight lemon citrus and a hint of grapefruit zest. Serving Suggestion: Perfect when simply topped with soda for an alcohol free serve or make a celebratory Twinkle with Champagne. Our Elderflower also makes a great twist on the modern classic, the English Garden. Build in a champagne flute, top with sparkling wine. Garnish with a lemon twist. Build in a highball filled with cubed ice. Garnish with mint sprigs, cucumber ribbon and a spray of elderflower.